100 people enjoyed the positive energy that flowed at Bondi’s first ever World Laughter Day event. 100 people across all ages attended Bondi’s first ever World Laughter Day celebration on 1st May 2016 at Bondi Beach. Bondi Pavilion’s Seagull Room was booked out by Bondi Beach Laughter Club, in unity with sponsors Waverley Council and Laugh And Live Well, a company founded in 2014 by Laughter Wellness Facilitator Connie Costa. Connie hosts Laughter sessions every Saturday from 10-11am at Bondi Beach Laughter Cub, in the Ocean Room at Bondi Pavilion. World Laughter Day is held on the first Sunday of May each year. 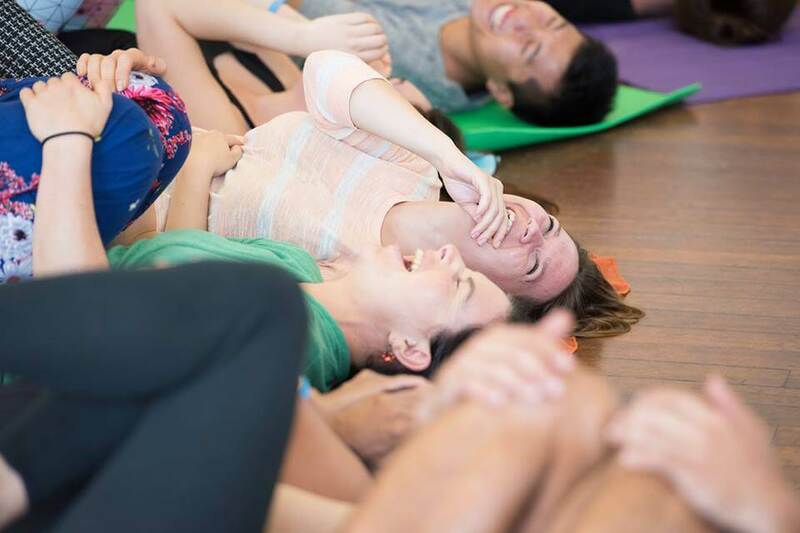 Whilst a laughter yoga session may begin with simulated laughter, perhaps abrasive to those not accustomed to the experience, it quickly transcends into contagious, involuntary laughter through interactions that involve movement and plenty of eye contact. 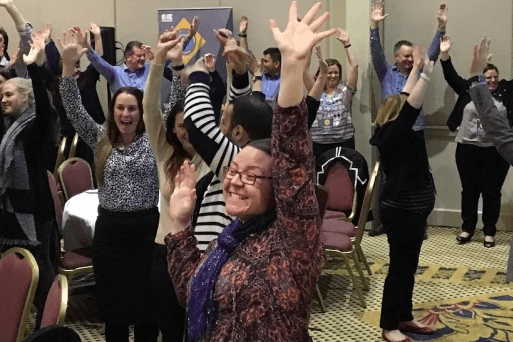 The event consisted of an introduction to the concept of Laughter Yoga, before launching into a session complete with a warm-down in the form of guided relaxation. Attendees – young and old, individuals, families and groups of friends – were encouraged to mingle afterwards with soft drinks provided by sponsors, and to make use of the session’s ice-breaking qualities. 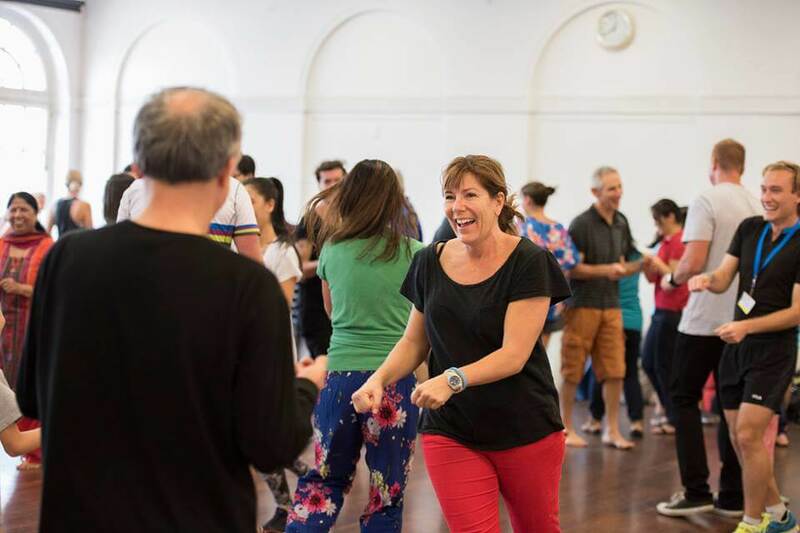 Although World Laughter Day is new to Bondi, it is a part of a well-established movement elsewhere in the world, with Laughter Clubs in over 100 countries, and over 70 in India, where it originated. Also in attendance were Delhi Laughter Club Leaders Adeesh and Shashi Kumar, who made the trip from Delhi to participate in this event. Connie Costa with special guests Adeesh (left) and Shashi (right) Kumar from Delhi Laughter Club. 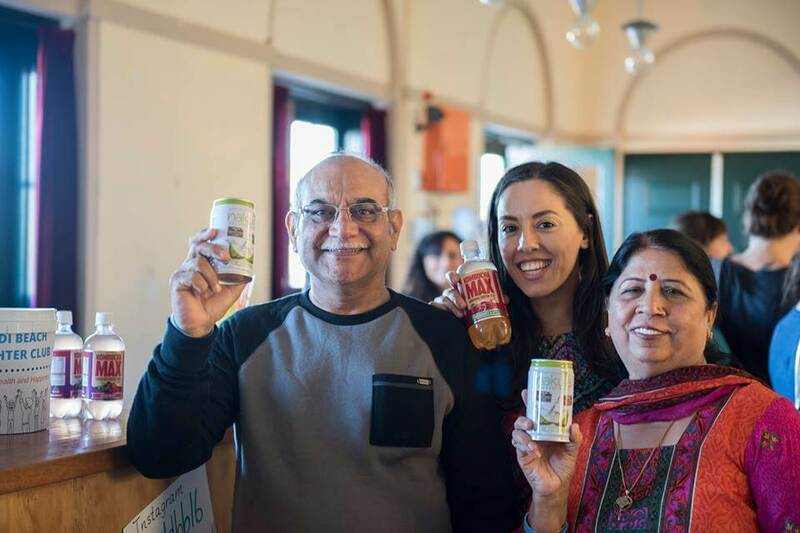 They hold drinks provided by drink sponsors Unique Health Products and Nakula Coconut Products. A family doctor named Madan Kataria put forward the idea of a laughter club in 1995, based on a psychology textbook’s suggestion that acting emotions can create emotions. 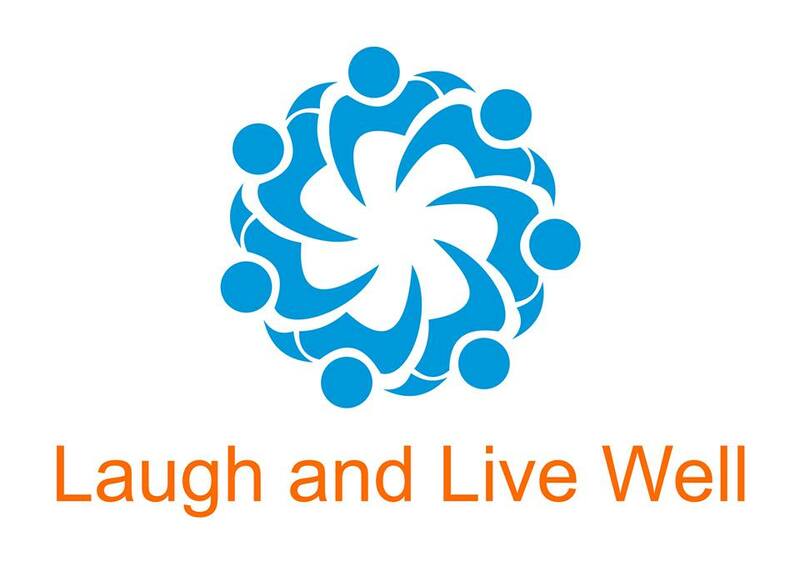 The idea was received with laughter, and the Laughter Yoga movement was born. It began with a group of five meeting in a Mumbai public park. The group began their laughter sessions with the use of jokes. When the limited supply of entertaining stories ran dry, Kataria was pushed to develop the yoga-enthused form practiced worldwide today. See Bondi Beach Laughter Club, for details about weekly laughter clubs sessions in Bondi, Sydney.